LC Tyres (Dublin) and Tyre Hunter (Navan) have been in the tyre business in Ireland since 1984. 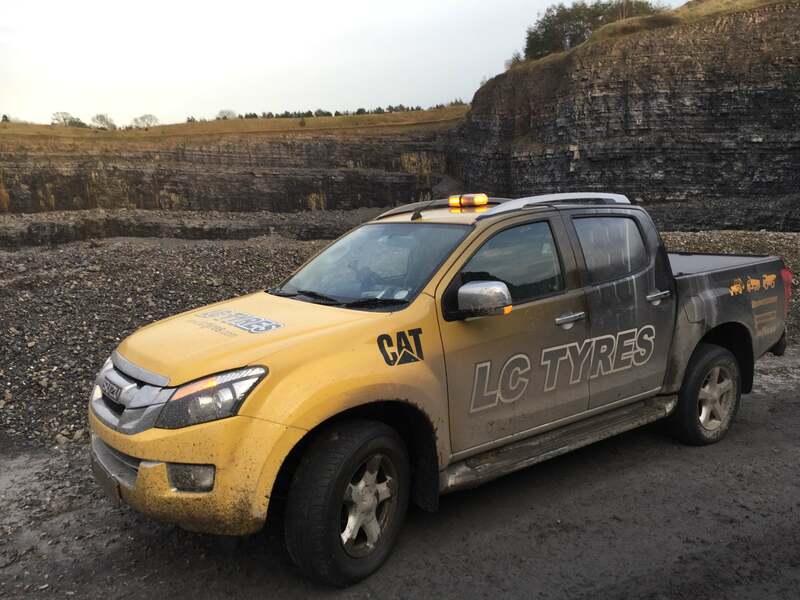 In this time we have amassed a wealth of tyre knowledge and experience which helps us to provide customers with the best tyres to suit their requirements. Whether its for a Lawnmomer to the largest Earthmover machine in Ireland not only have we the best price in new tyres but we probably can also offer a used tyre also at half price.